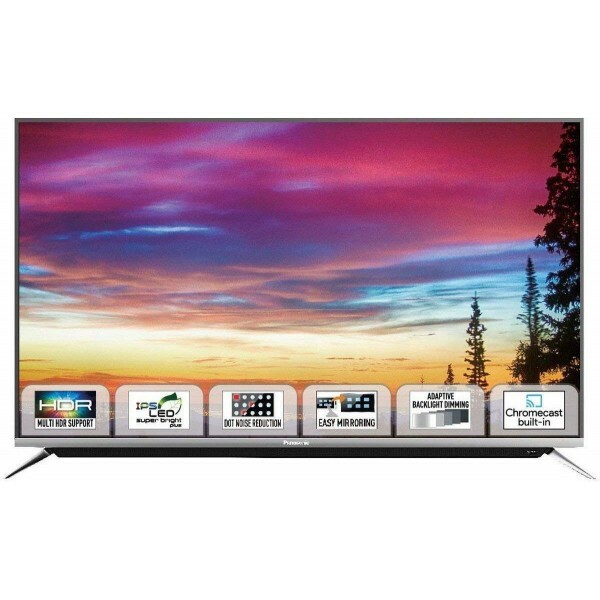 Dot Noise ReductionFull HD (Resolution: 1920 x 1080p), Refresh Rate: 60 hertz;Connectivity - Input: 3*HDMI, 2*USB, ;Audio: 16 W output;Warranty Inform..
Awaken a new Tv Experience with Panasonic 43inches 4 K Ultra HD LED TV. 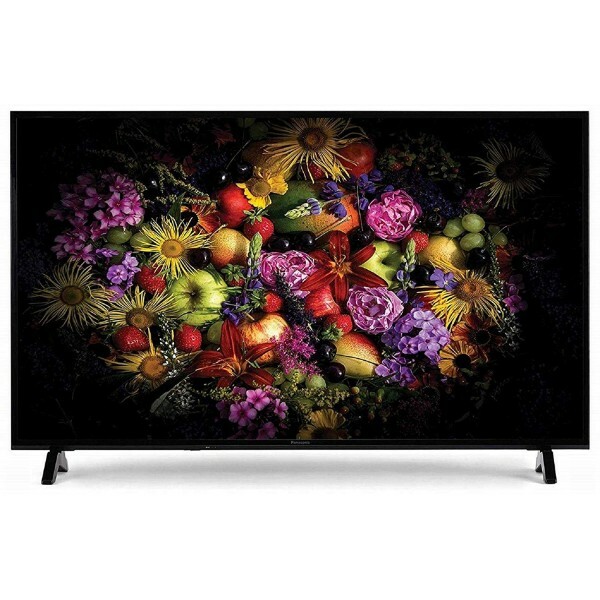 The IPS LED enhances the picture quality. 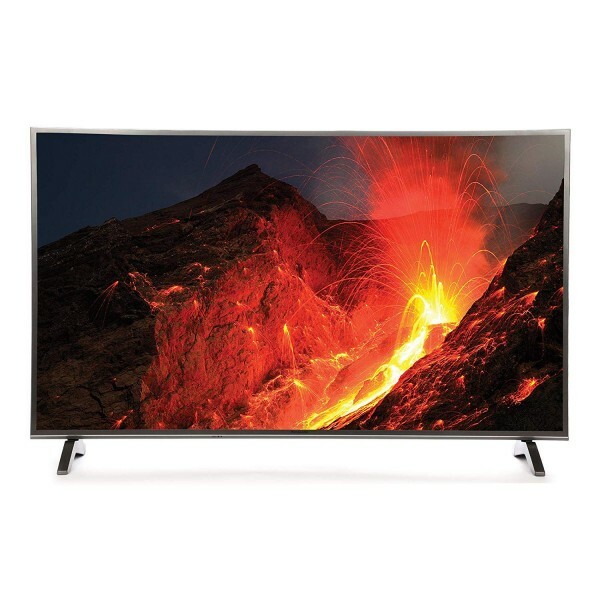 Adaptive Backlight Dimming delivers ..
Awaken a new Tv Experience with Panasonic 43inches 4K ultra HD LED TV. 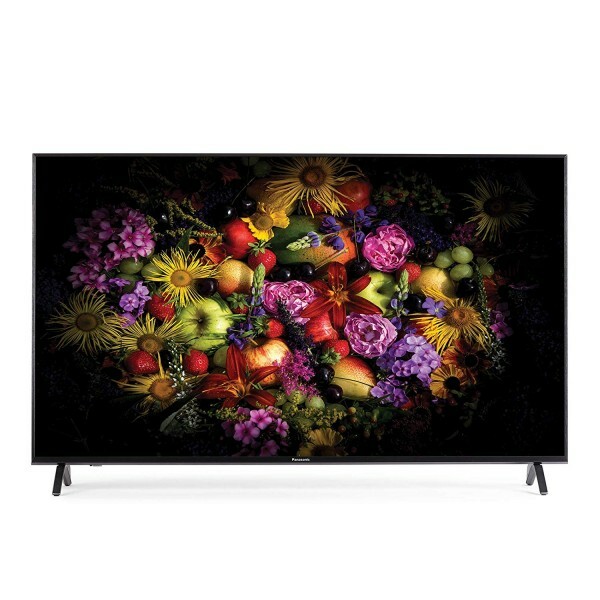 The IPS LED enhances the picture quality. 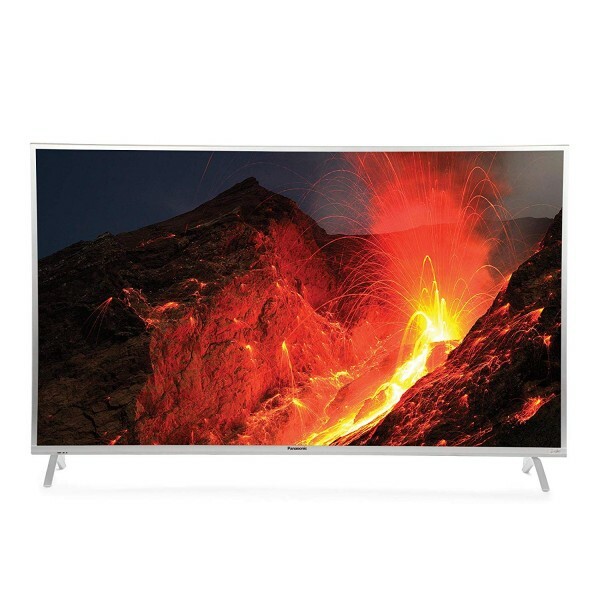 Adaptive Backlight Dimming delivers b..
4K Hexa Chrome Drive :- Natural 6 colour Reproduction for 4K Picture Quality Advanced colour reproduction is one of the foundations that distinguish 4..
GeneralModel Name TH-43EX480DXDisplay Size 109 cm (43) Screen Type LEDHD Technology & Resolution Ultra HD (4K), 3840 x 21..
4K (Resolution: 3840 x 2160p), Refresh Rate: 60 hertzConnectivity: 3 HDMI ports to connect set top box, Blu Ray players, gaming console | 2 USB port t..
4K (Resolution: 3840 x 2160p), Refresh Rate: 120 hertzConnectivity: 3 HDMI ports to connect set top box, Blu Ray players, gaming console | 3 USB port ..
Awaken a new Tv Experience with Panasonic 49inches Full HD LED TV. The IPS LED enhances the picture quality. Adaptive Backlight Dimming delivers both .. 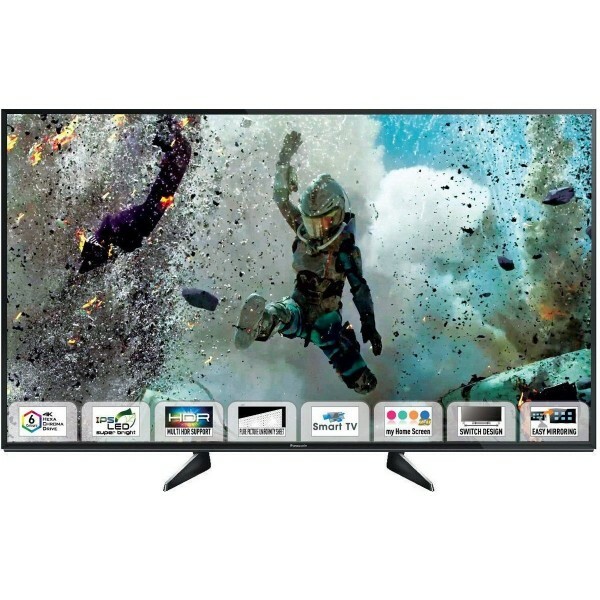 Resolution: 4K UHD (3840 x 2160p) | Refresh Rate: 60 hertzDisplay: IPS display | HDR Support | Wide Viewing Angle | Hexa Chroma drive | 6-Color Reprod..